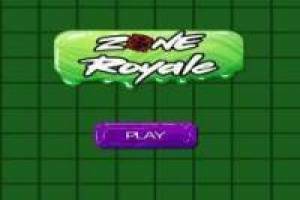 Zone Royale is a new Battle Royale IO style in which you must face the rest of players online. You will start in a large field and you will have to find weapons and resources to be prepared for the fight. You must be careful with the storm as it will decrease and if it catches you, you will lose your life. You can only have two weapons, one main and one secondary. In the boxes you will find ammunition and vests with which to gain more health points. Eliminate your opponents to keep all their loot and continue in the game. In the upper left corner you will find your losses and how many players are left alive. 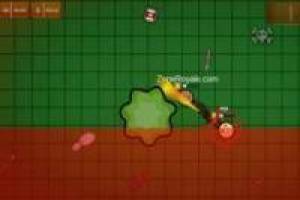 Survive in Zone Royale and be the only survivor of this great Battle Royale. Enjoy the game Zone Royale, it's free, it's one of our PUBG games we've selected.